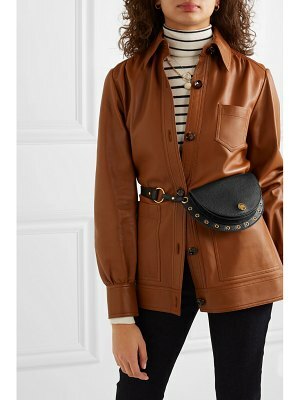 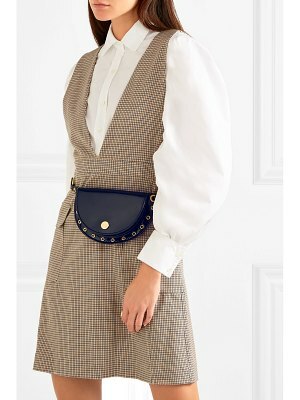 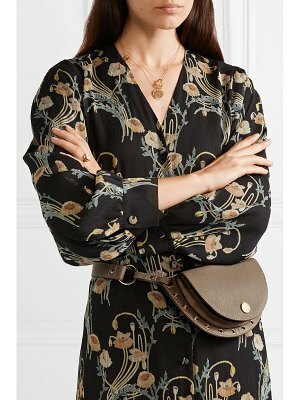 See By Chloé's 'Kriss' belt bag is made from textured-leather in the label's signature half-moon shape. 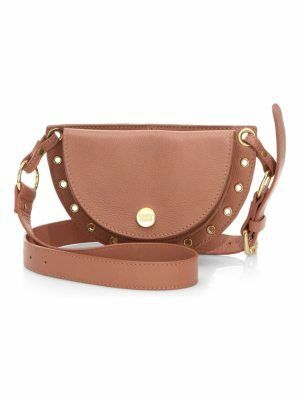 Updated in a fresh saffron hue for the new season, it's decorated with gold eyelets and has plenty of space for essentials, plus a built-in cardholder at the back to keep your ID or train tickets within reach. 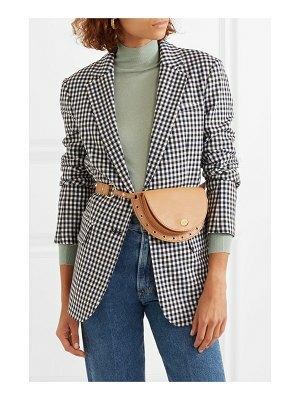 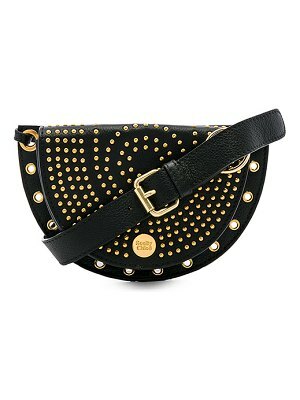 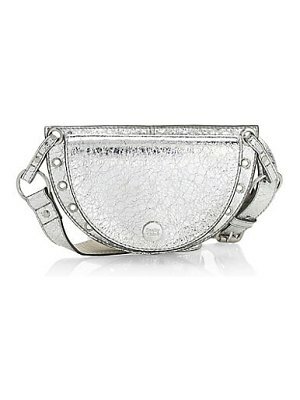 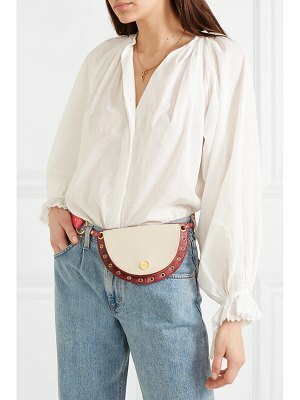 Adjust the strap to wear it around the small of the waist or cross-body.